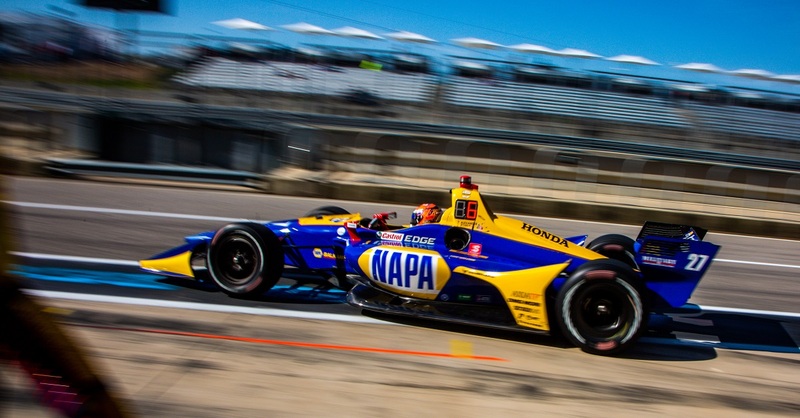 INDIANAPOLIS (Jan. 18, 2017) – NAPA AUTO PARTS and Alexander Rossi drove into racing history by capturing the twin-checkers at the 100th Running of the Indianapolis 500, and the pair will again join with Andretti Autosport in 2017. The seven-race, co-primary sponsorship will see the reigning Indy 500 champion take the wheel of Andretti’s No. 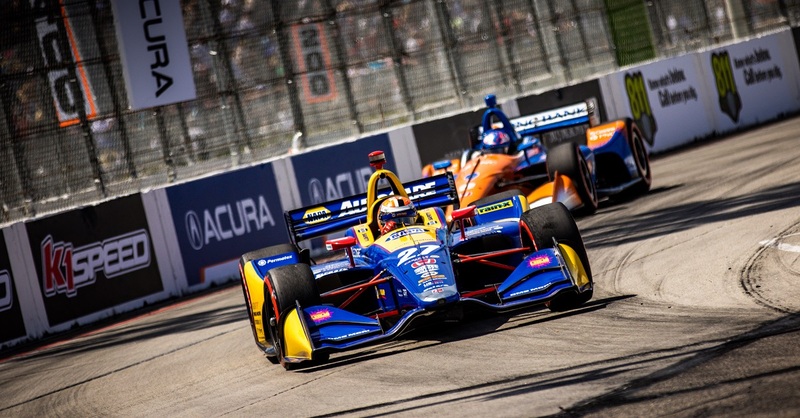 98 NAPA AUTO PARTS Honda starting at the 2017 Verizon IndyCar Series season opener in St. Petersburg, Florida. 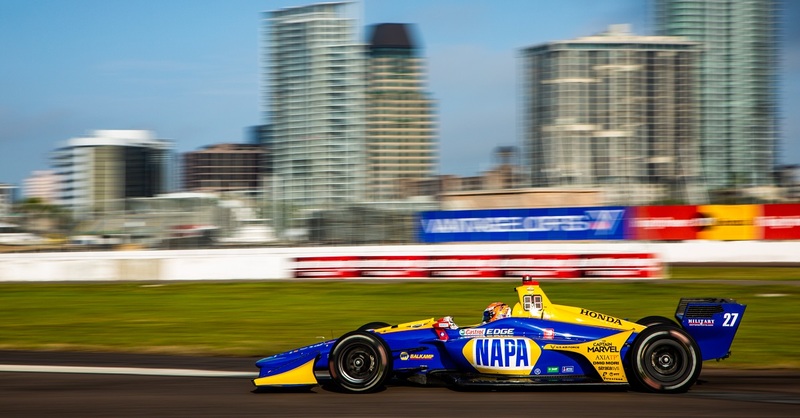 Rossi will then carry NAPA Know How for races in Long Beach, Indianapolis, Road America, Watkins Glen and Sonoma. 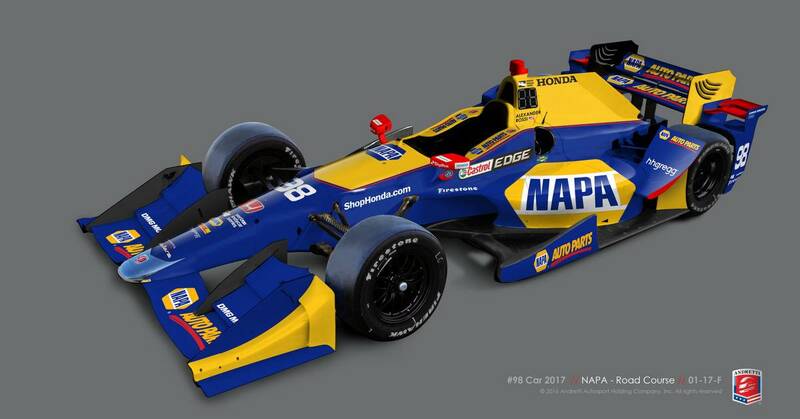 The blue and yellow NAPA livery first entered the Andretti stable in May 2016, just in time to claim victory at the historic 100th Running of the Indianapolis 500, Rossi then carried the NAPA branding on to Detroit’s double header weekend. The Indy 500 winning car and livery of Rossi can be seen on display at the Indianapolis Motor Speedway Hall of Fame Museum. 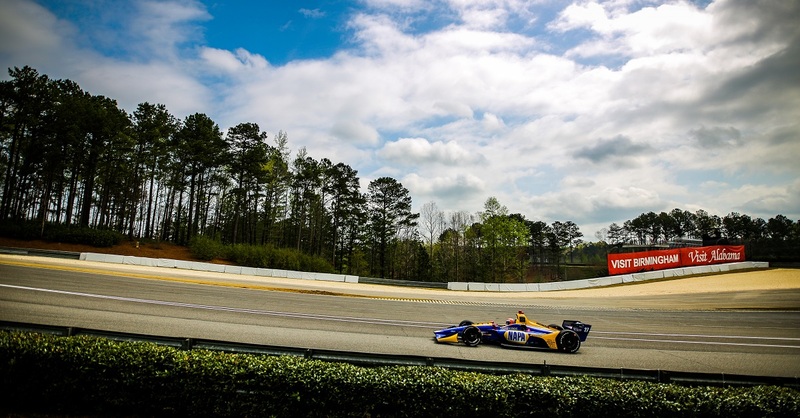 Rossi joins teammates Ryan Hunter-Reay (No. 28 DHL Honda), Marco Andretti (No. 27 hhgregg Honda) and Takuma Sato (No. 26 Honda) as the battle for the 2017 Verizon IndyCar Series championship begins with the Firestone Grand Prix of St. Petersburg. The season-opener event will be featured via live broadcast March 12 at noon ET on ABC.